A fireplace mantel is a great way to express your personality and taste. You may choose an option that makes the fireplace the central focus of your room or rather you may choose a style that blends in with existing furnishings and decor. 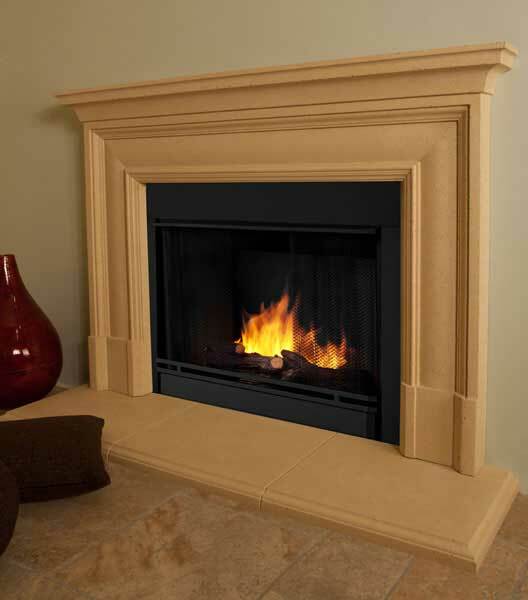 When choosing the right fireplace mantel for your home, SoCal Fireplace Mantels is a leading provider of fireplace mantels in Orange County. You may want to choose a mantel design based on the specific use of the room. A home office may need a different look than a family room or a den. You also need to consider if you wish the fireplace mantel to be the main focal point for the room or if you would prefer the mantel to blend in with the style of your room. You may choose a highly intricate and detailed look, a lightly designed style, or a more simple design. Swirling features may suit you, or perhaps you may prefer clean, geometric lines. There are also different material and color options available to fit your personality and individual style. You may choose from stylish elegance to a more charming look with comfortable, rustic appeal. In addition to being a provider of rustic fireplace mantels in Orange County, SoCal Fireplace Mantels has a large selection of other mantel styles to suit your needs. There is also a design expert available to help you design a custom mantel to suit your individual taste and styling needs.